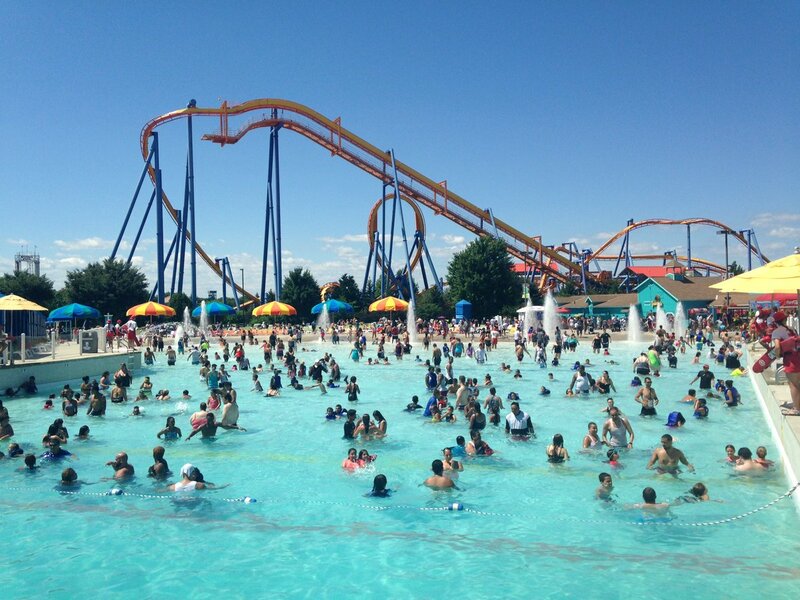 Dorney Park Locksmith Allentown PA at LockTech24/7 is our most busiest service locations during Pennsylvania summer. Have you ever lost any valuables such as wallets or car keys on a ride of a coaster before? Dorney Park Roller-Coasters & Wildwater Kingdom is an adventure and water park located outside Allentown, Pennsylvania. The park features eight roller coasters, other adult and children’s rides, and a water park, Wildwater Kingdom. We service car owners in Allentown PA and Metropolitan area to provide fast and reliable automotive locksmith services around the clock. Many times people are losing their car keys or key fob on a ride of a roller-coaster having trouble recovering them after the ride. In most cases, they ends up calling a locksmith to make a new key to their car. When you enjoy a day in Dorney Park Allentown PA, you may secure your valuable things in a locker. By any case you lost your car keys or locked them in your car, we can help you withing 20 minutes. 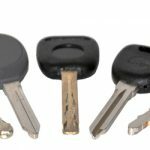 We provide 24HR auto lockout services in Allentown PA, as well as car key made service. 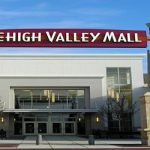 LockTech24/7 is a Professional Automotive Locksmith Services in Allentown, PA. Every summer, we get plenty of call from Dorney Park of Allentown to open cars or make new car keys. We have your car key. We can drive to you in our mobile locksmith shop, cut and program a new car key on the spot. Whether you have a basic car key, transponder chip car key, or high security car key (laser Cut), we can make them all. Please call us for help, and we will be there for you in no time. Don’t let losing your car key ruin your fun. You can keep enjoying the rides on the coasters while we are driving to you. You’ve spent few hours on the ride of Dorney Park, or the Wildwater Park, got out to the parking lot, having a break and enjoying the meal with your family. When you done, you packed everything back to your vehicle, ready for another ride of few hours in the park. You slammed the door, ready to run back inside the park, but suddenly it hits you, you locked the keys inside the car. What are you going to do now? Our locksmiths are ready to help you 24 hour a day, 7 days a week. You can finish your day enjoying the coasters, calling us just before Dorney Park is going to be closed.